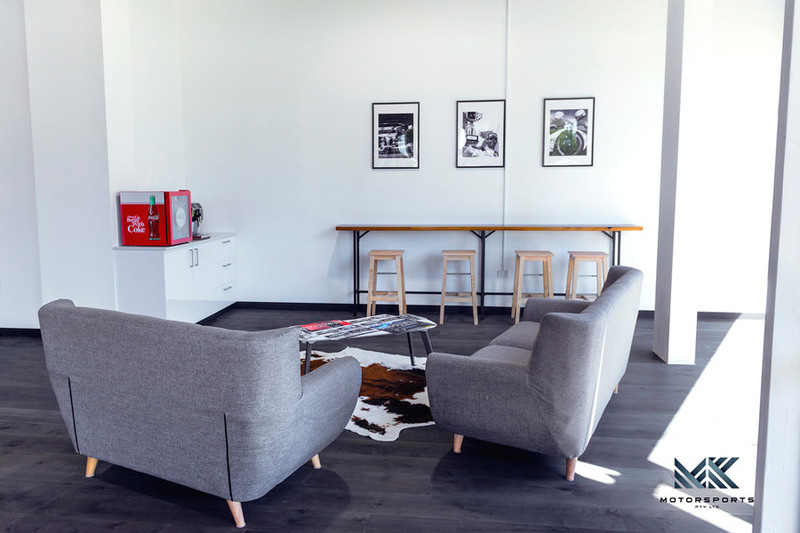 In a joint collaboration, MICHELIN and MK Motorsports have opened the first High Performance concept tyre store in Australia. MELBOURNE 17/11/2018: Today, MICHELIN Australia and MK Motorsports opened the doors to the country’s first dedicated High Performance concept tyre store, to target the needs of discerning performance enthusiasts. Based in Clayton, Victoria, MICHELIN’s ground-breaking High Performance dealer concept allows the French tyre giant to strategically align themselves with a specialist in an array of aftermarket parts, high performance products. These products would typically include wheels, exhausts and MICHELIN’s track-bred high performance tyres. 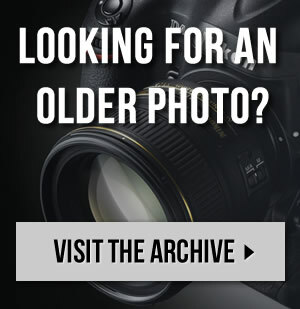 By aligning themselves with a performance specialist such as MK Motorsports, the pioneering move allows MICHELIN to further connect with its premium, performance-minded consumers, with whom they share a passion for performance, both on the track and street. 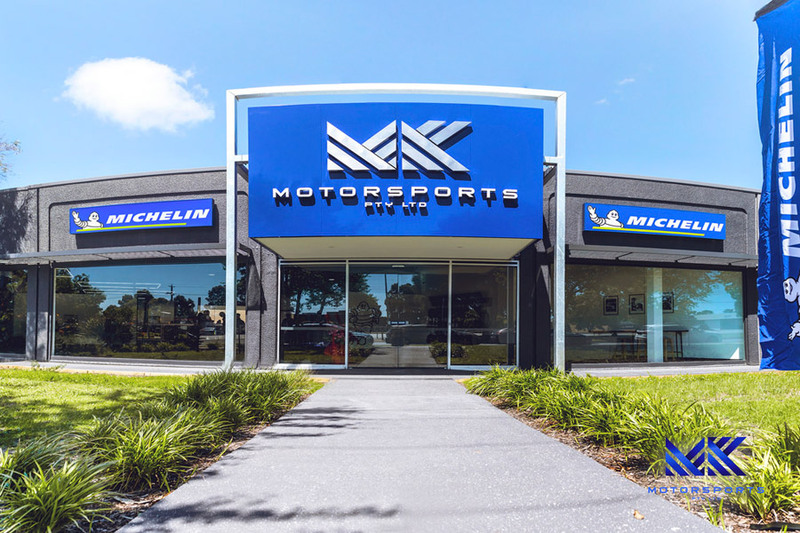 After a thorough selection process, MICHELIN Australia chose MK Motorsports based on the trusted relationship the companies have shared for many years, allied with the depth of experience MK Motorsports has in the local aftermarket landscape. 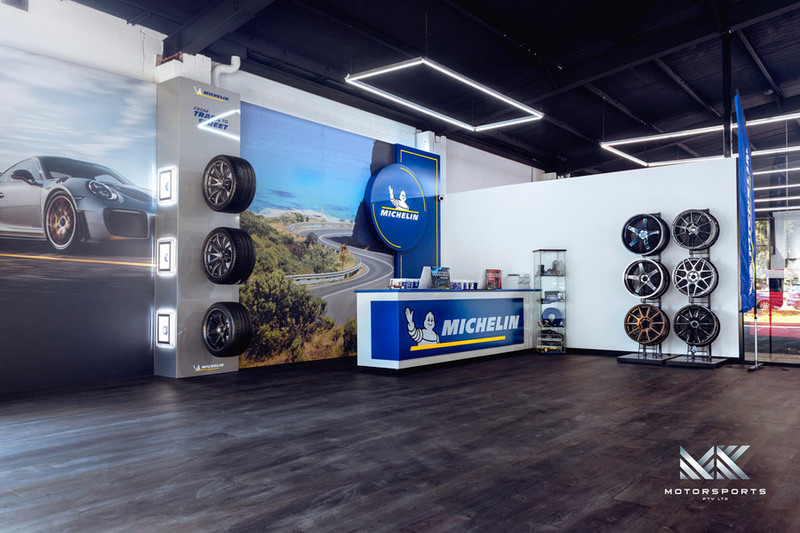 The process to develop the High Performance concept store saw MICHELIN test several concepts over the past years prior to finalizing the location, visual identity and layout together with MK Motorsport’s owner, Mickey Kapoor. MICHELIN does not have any short term plans to open up a network of stores specializing in High Performance in Australia as all MICHELIN’s tyres are available from their authorized dealer network throughout the country.